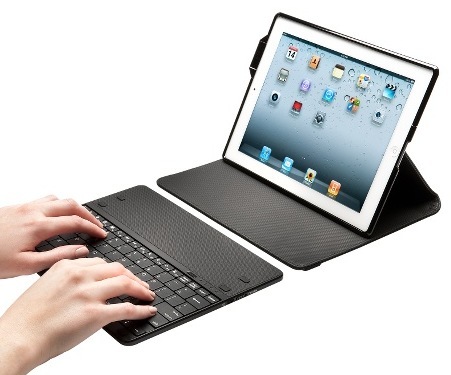 Kensington launches a new KeyFolio Keyboard case and lock for the iPad 2 (model K67746US). The all-in-one accessory combines a Bluetooth keyboard, a case and Security Anchor. It can also be used as an adjustable stand, offering optimal typing and viewing angle. The Bluetooth tactile keyboard is removable and is optimized for touch typist. 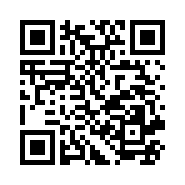 Users can pair the keyboard with iPad 2 with a simply touch. 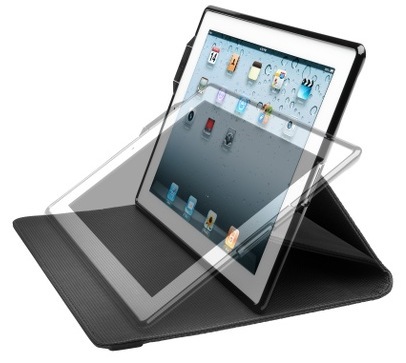 As a case, the KeyFolio protects the iPad 2 from wear and scratches. It comes with built-in security anchor and ClickSafe one-click locking mechanism to secure the iPad from theft, meaning you can leave it in your hotel room safely. The keyboard case also provides convenient loop to hold stylus or pen, and it offers access to all iPad controls and dock connector. 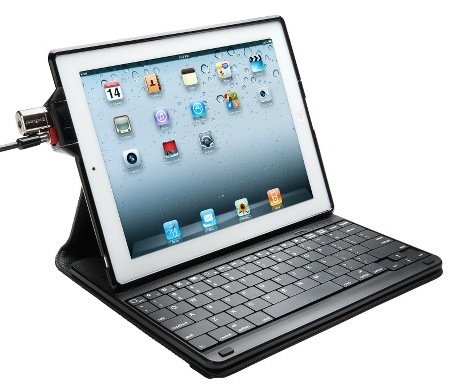 The Kensington KeyFolio Secure keyboard case for iPad 2 with ClickSafe lock is priced at $129.99.